Naples, Fla. – Bonita Bay East, the 1,400-acre stand-alone golf facility in North Naples known for its exceptional environmental setting and two award-winning Tom Fazio-designed championship courses, is now open for daily play. The nonresidential golf facility has been one of the region’s most sought-after golf experiences since it opened as a private club in 1997. 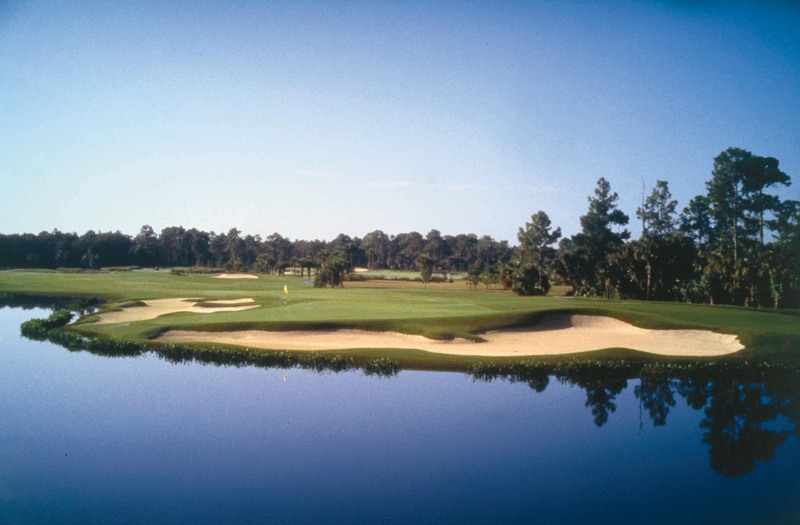 The two courses wind through open areas, marsh and woodland and past cypress stands where players often see wild turkey, marsh birds, rabbits and white tailed deer. It was the first 36-hole facility in the world to achieve Audubon International Signature Sanctuary status. Bonita Bay East’s site includes 895 acres of cypress wetlands, 190 acres of pine flats, lakes and hundreds of native sabal palms. Golf enthusiasts are invited to play the courses, dine in the facility’s 8,000-square-foot clubhouse overlooking the two finishing holes and take advantage of the state-of-the-art practice facility. Bonita Bay received the 1999 Golf Digest Environmental Leader in Golf Award from Golf Digest, the National Environmental Steward Award from the Golf Course Superintendents Association of America and was included among Travel + Leisure Golf’s top 100 golf communities in America each year since 2006, Links magazine’s 2006-07, 2007-08 and 2008-09 lists of America’s Premier Properties and Golf Connoisseur’s 2007 list of the top 40 golf communities in America. Bonita Bay East is located on Immokalee Road six miles east of I-75. 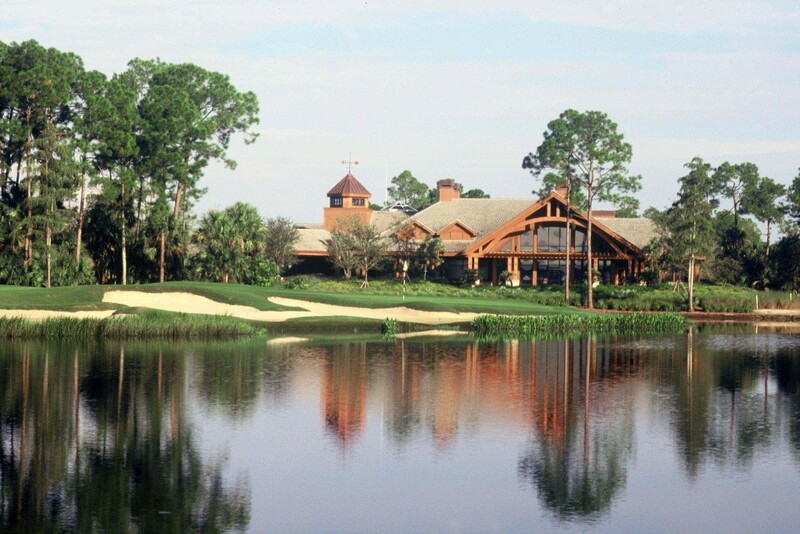 For additional information or to schedule a tee time, call 239-353-5100 or visit www.BonitaBayEast.com.